Side RMK are unable to ensure the attendance of all his witnesses, the guards, and witness the district. 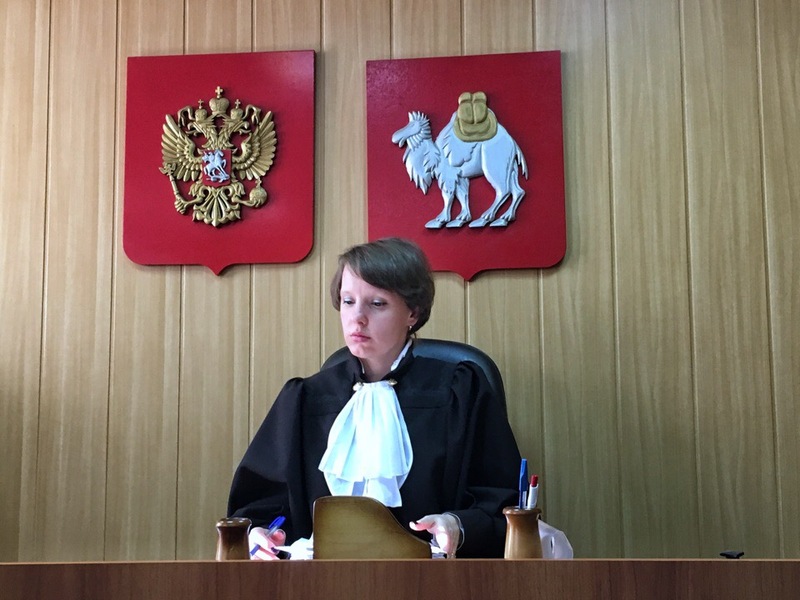 Also, the lawyer for the prosecution asked the court to release the "victim" by Kirill Orlov from participation in court proceedings "because of the occupation". This motion the court denied. The next meeting will take place on 15 February at 14:00. Despite protest from the representatives of the "Russian copper company", we are all behind them recorded, photographed and filmed. — www.facebook.com/BorisZolotarevskiy — interim results meeting and even a live webcast of the speech of the guard Kirill Gvozdev.